We are the first certified "Green storage facility" in New York City. Our professional service—and secure facilities—are the best around. We will meet—and beat—any other Brooklyn facility's price. iStoreGreen offers you more than secure and convenient self-storage units at the lowest price in Brooklyn—it helps you reduce your carbon footprint. 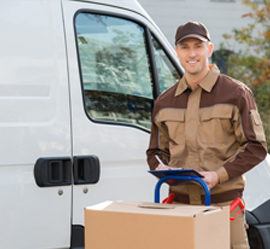 From business records, office equipment and inventory, to dorm room contents, collectibles, household furniture and vehicles, iStoreGreen is the environmentally responsible, affordable way to keep what matters to you safe. Our facility is open seven days a week and is easily accessible from the Brooklyn-Queens Expressway and the G train. 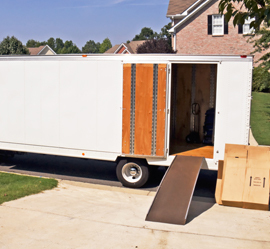 Make your moving day simple and take advantage of our FREE move-in truck. 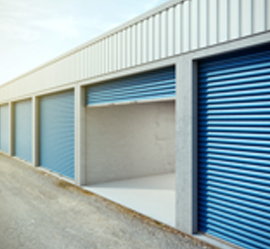 With easy-to-reach loading docks, moving carts and dollies, moving in and out of your iStoreGreen unit has never been easier. 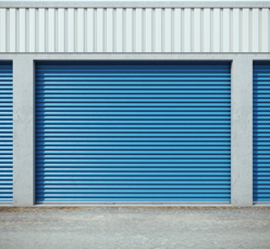 Whether you're storing a few boxes or a four-bedroom house, we have the right-sized solution for your self-storage needs.